The Diver 300 comes in a steel case with a sapphire crystal and screw-down crown and pushers, making it water resistant to 300 meters. 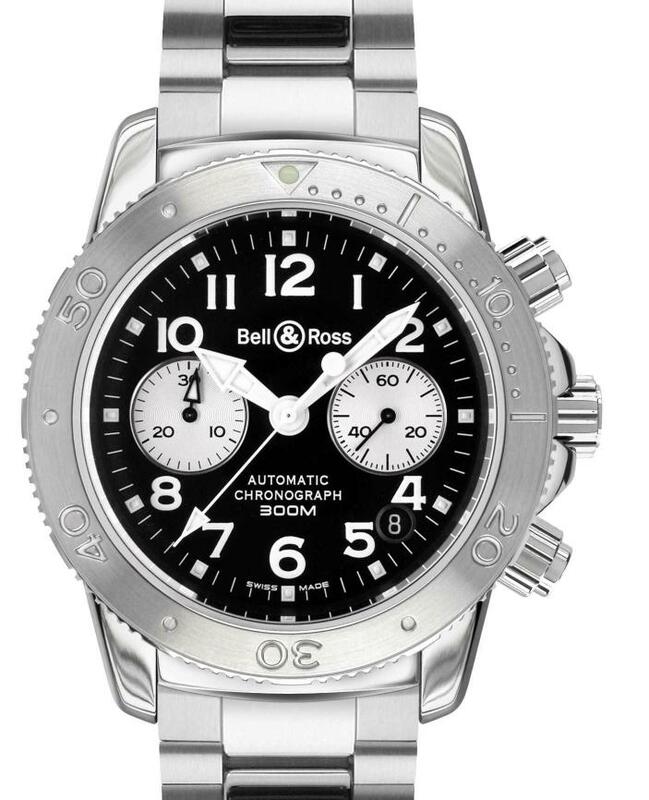 It is powered by an automatic chronograph movement from ETA that features 60 seconds and 30 minute counters. The dial can be had in black or white, with a bracelet or a rubber strap.